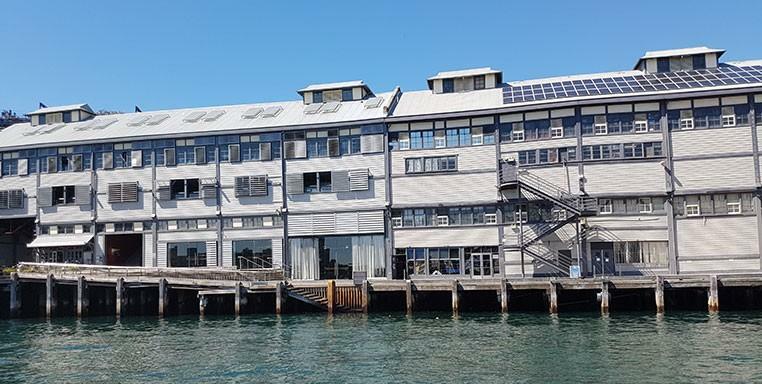 If you want a great day on the waters of Sydney Harbour, don’t miss Walsh Bay. Walsh Bay Pier 4 is the centrepiece of many Sydney Harbour events and has its own unique features. Looking for exotic food? Try the popular the famous Ventuno Pizzeria is one of these wonderful experiences. Come and try a full selection of a la carte and dine-in Italian cuisine at one Sydney’s favourite waterside eateries Teras Bali restaurant for fabulous Balinese food. After some added entertainment? Try the fabulous Sydney Dance Lounge – it’s a cafe by day and a restaurant by night. If you’re hosting an event yourself, try the Pier Events, Theatre Bar, and Bangra Dance Theatre on Pier 4. Let Majestic Water Taxis give you a water taxi tour of Sydney Harbour and all its exciting places. Talk to us about what you want to do and book a wonderful day or night out. Our experts will be happy to provide you with all the information you need. Ring for a quote and to book your water taxi – let us help you plan your Sydney Harbour adventure.